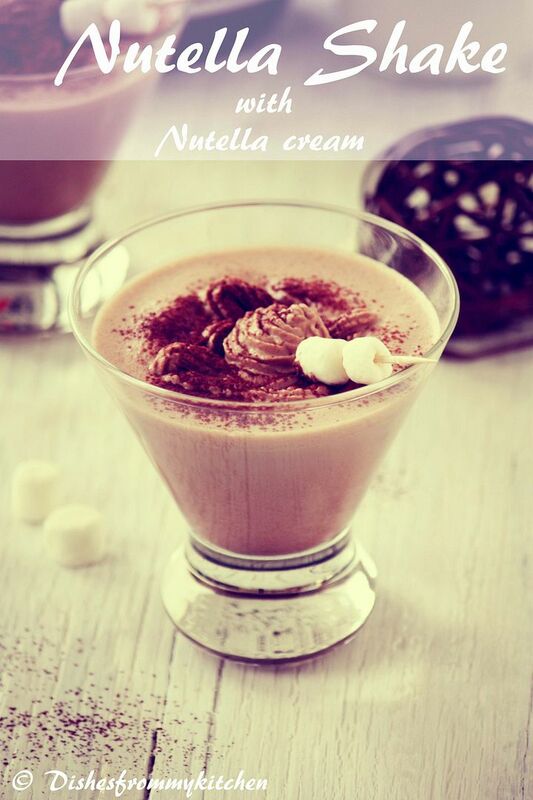 Dishesfrommykitchen: WORLD NUTELLA DAY - 2012 " NUTELLA SHAKE WITH NUTELLA CREAM "
WORLD NUTELLA DAY - 2012 " NUTELLA SHAKE WITH NUTELLA CREAM "
I am really excited to be part of "World Nutella Day 2012"[WND]. Last year I missed being part of this wonderful day even though I am big fan of Nutella :) It gives me immense pleasure and happiness to be part of this day because Nutella is always our favorite spread which we use it for breakfast, desserts in a big way. It’s absolutely an awesome spread with wonderful chocolate and Hazelnut taste. Today I made Nutella Shake with Nutella cream, which tastes excellent. Milkshake is a favorite for everyone and milkshake with nutella and to top it off with Nutella Cream is Heavenly. Trust me it tastes awesome and we end up licking our glasses clean for sure. Hope you and your family will enjoy this treat. Sara from Ms.Adventures in Italy and Michelle from Bleeding Espresso are two wonderful hosts of our World Nutella Day. 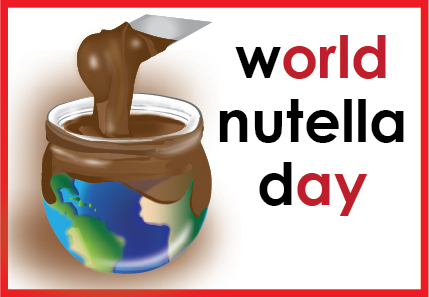 In this day bloggers from all over the world unite to celebrate and enjoy Nutella. 1. Blend the Nutella and milk in the blender until everything is blended will. 2. Whip the cream and nutella till you reach the whipped cream consistency. 3. Now pour the nutella shake and top it off with the cream. 4. Dust it with the coco powder and serve chilled. 1. Add the cream only at the time of serving. Enjoy licking the glass once you are done with heavenly drink!!! 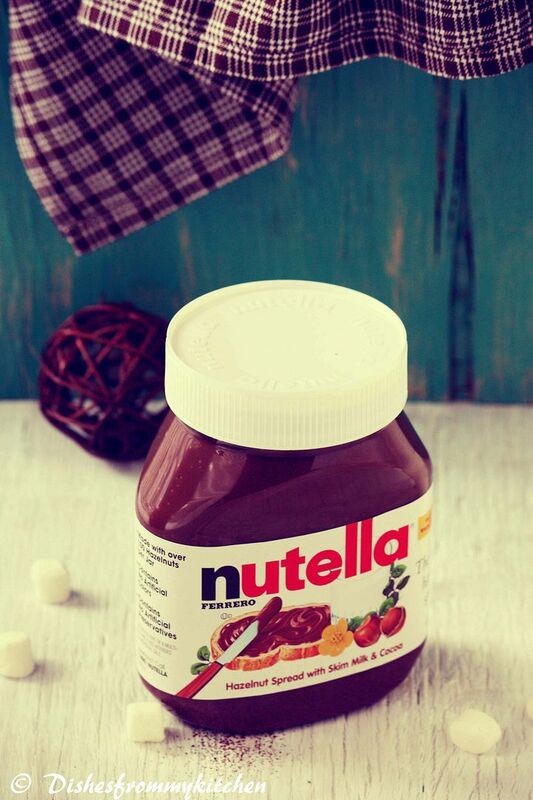 Enjoy the World Nutella Day !!! Wow!! Gorgeous clicks Pavithra! 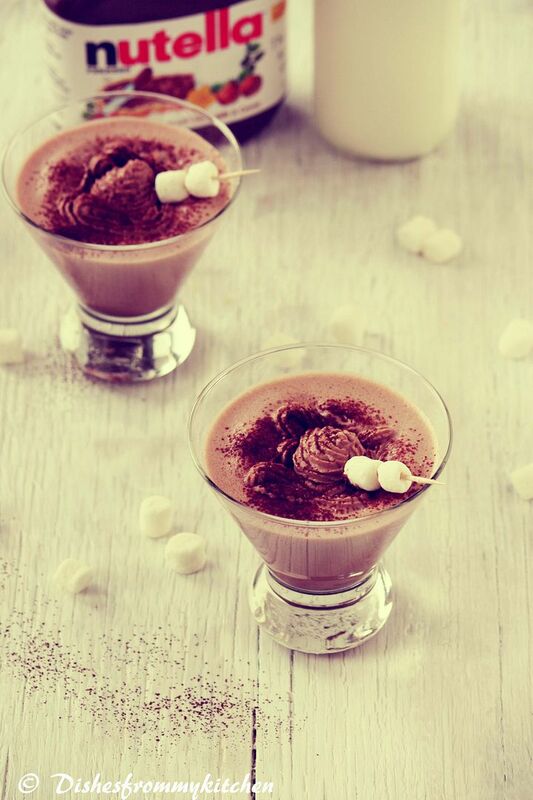 Love the feel you've given to your photos, and of course Nutella shake sounds awesome! adore the post processing in these photographs! Yummy shake,definitely kids will love this. Also loving the classic look of the pictures! What mode of camera is this!? Mmmhhh, delicious! So beautifully presented. 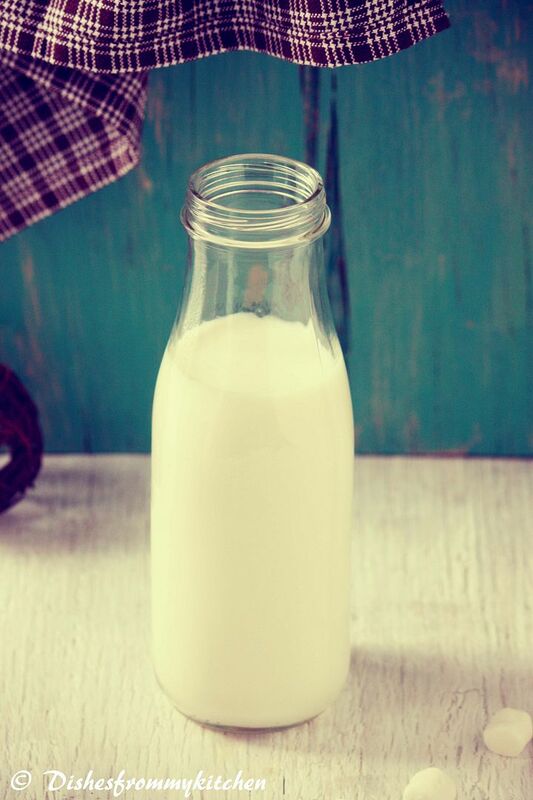 The 70's feel of the pics is too good..
Love the experimental vintage clicks :) Nuttela shake sounds so so yummy pavi! MMM...I would like a sip of this delicious shake right now! I am really out of words to explain the marvelous presentation and the pictures.Keep it going. The husband doesn't like nutella at all and i cannot have enough of it! This looks so yum and love how you photo shoot it. Holy moly! This sounds absolutely amazing!! 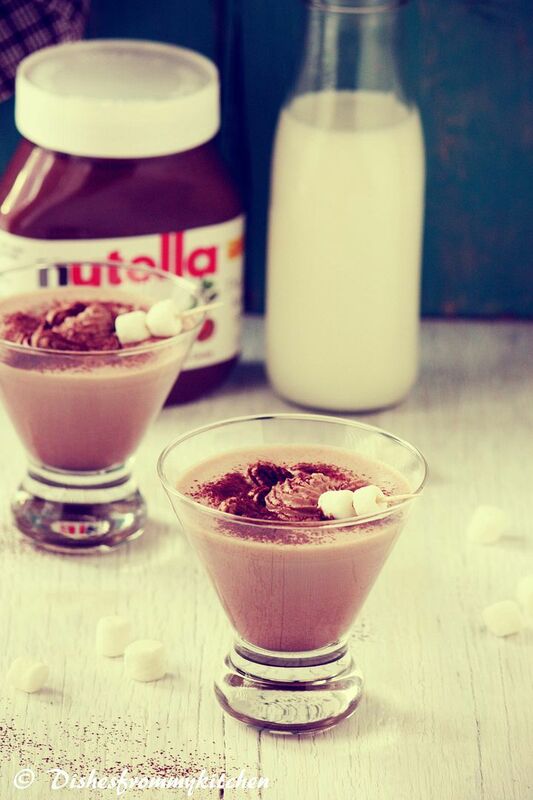 LOVE it :) I am adding this to my friend's Nutella recipes list now!